Echizen-Kaga is located between the nearly 3,000-meter-tall Mt. Hakusan and the beautiful Sea of Japan. This short distance between tall mountains and the sea allows the Echizen-Kaga area to offer dramatic and varied views of both sea and mountains. Whether the stunning cliffs carved out by the clear blue sea, or the divine beauty of the pure white Mt. 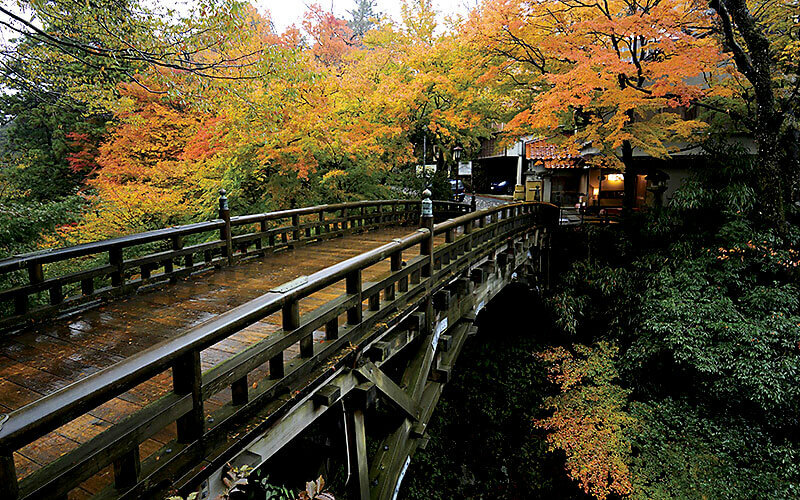 Hakusan, Echizen-Kaga is a paradise of natural beauty. 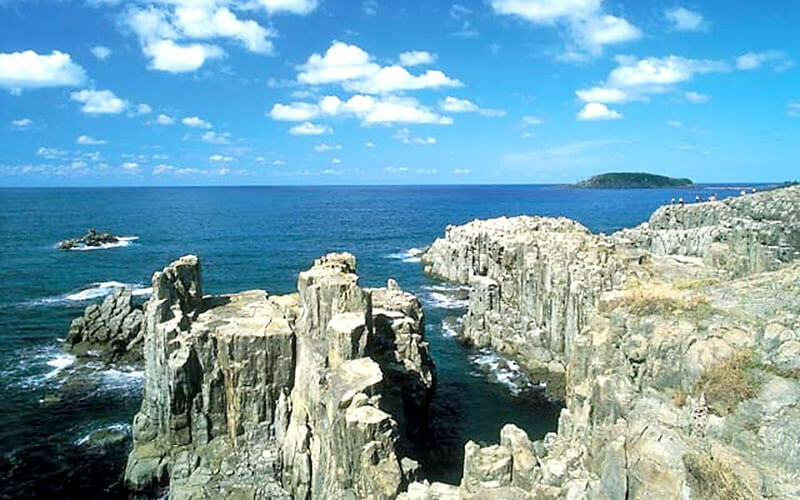 The jagged columnar rocks of Tojinbo Cliffs extend for a kilometer along the coastline. This dramatic sight has been awarded national recognition as a place of scenic beauty,and as a natural monument. Board a pleasure cruise and enjoy a closer look at Lion Rock, Candle Rock, and some of the other incredible natural formations. 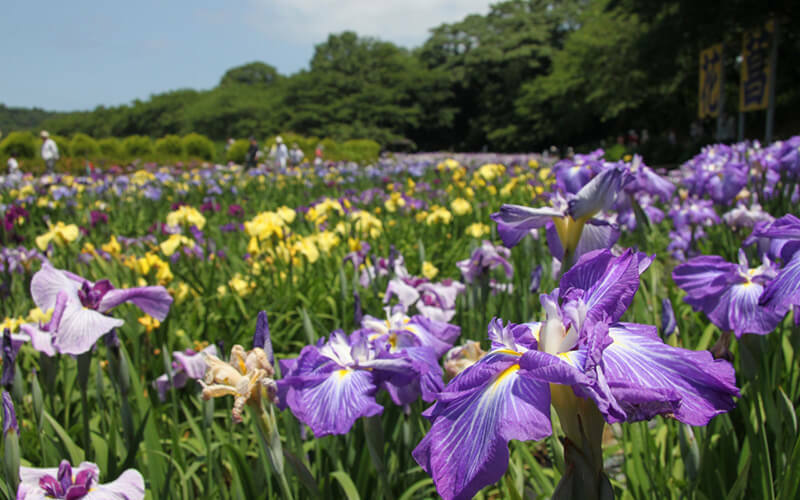 The beautiful Oshima Island is just five minutes up the coast from the Tojinbo Cliffs, and the Echizen Matsushima Aquarium also makes a great destination. The picturesque beauty of these incredible rock formations, carved out by the middle reaches of the Daishoji River and surrounded by lush greenery, is perhaps best enjoyed from the Koorogi Bridge, just part of this atmospheric hot spring town. The famous riverside seating area and shoin-zukuri style samurai houses add to the area's old-fashioned Japanese charm.